MGM’s “Ben-Hur” has added “Lucy” star Pilou Asbæk to play Pontius Pilate, an individual with knowledge of the project told TheWrap. “Game of Thrones” star Pedro Pascal was previously in talks for the role in the Timur Bekmambetov film about the titular Jewish Prince, played by Jack Huston, who is forced into slavery by his former friend, Messala (Toby Kebbell). The studio and Asbæk’s reps could not immediately be reached for comment. Ayelet Zurer plays Ben-Hur’s mother, while Sofia Black-D’Elia plays his sister. Morgan Freeman will co-star in the epic period picture, which will employ cutting-edge technology to reimagine the iconic chariot race. Mark Burnett is producing with Sean Daniel and Joni Levin, while Roma Downey is executive producing with Clarke, Ridley and Jason Brown. Production will begin early next year in Europe in advance of a February 2016 release. 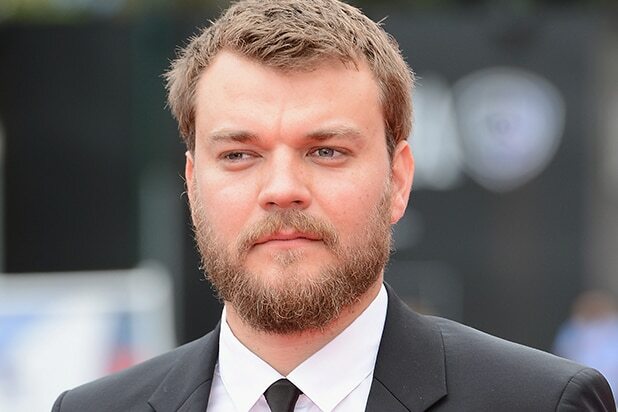 Asbæk is best known for his lead role in 2012 Danish pirate drama “A Hijacking” and he also featured prominently in the opening scene of Scarlett Johansson‘s “Lucy.” He is represented by UTA and Untitled Entertainment. 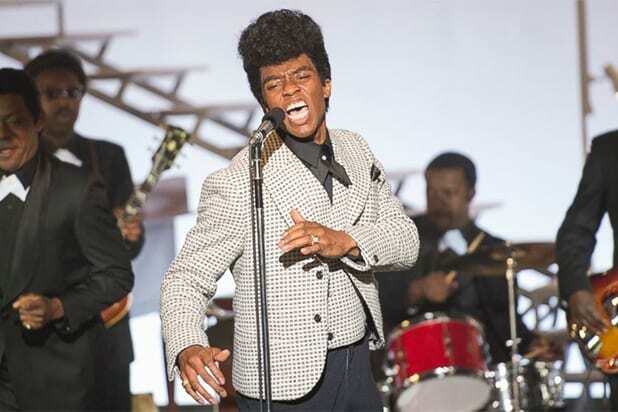 Chadwick Boseman as legendary entertainer James Brown in "Get on Up." Oscar Isaac as a small-businessman struggling to avoid conflict in "A Most Violent Year." Nate Parker as a police officer assigned to protect a young starlet in "Beyond the Lights." David Oyelowo as Martin Luther King, Jr. in "Selma," which was nominated for Best Picture. Chris Rock as a stand-up comedian-turned-action star in "Top Five." Tessa Thompson as Sam White, a mixed-race filmmaker at a predominantly white university, in "Dear White People." Rosario Dawson as a journalist covering Chris Rock in "Top Five." Quvenzhané Wallis as the eponymous orphan in "Annie." Gugu Mbatha-Raw as an up-and-coming singer in "Beyond the Lights." Gugu Mbatha-Raw as the mixed-race daughter of an important British figure fighting to abolish slavery. Nelsan Ellis as R&B/soul singer Bobby Byrd in "Get on Up." Tyler Perry as Ben Affleck's attorney in "Gone Girl." Wendell Pierce as Rev. Hosea Williams in "Selma." Michael K. Williams as loan shark Neville Baraka in "The Gambler." Michael Pena fights alongside Shia LaBeouf and Brad Pitt in David Ayer's World War II tank drama "Fury." Tony Revolori as the beloved bellhop Zero in Wes Anderson's heavily nominated "The Grand Budapest Hotel." Hong Chau as a well-connected masseuse who aids Joaquin Phoenix in Paul Thomas Anderson's "Inherent Vice." Viola Davis as Professor Lillian Friedman in "The Disappearance of Eleanor Rigby." Carmen Ejogo as activist and wife Coretta Scott King in "Selma." Teyonah Parris as Colandrea "Coco" Conners in Justin Simien's "Dear White People." Adriana Barraza as Jennifer Aniston's housekeeper Silvana in "Cake." Did the 2015 award season overlook a slew of minorities in awards-worthy performances?